This plant packet will have everything you need when you teach your plant unit! 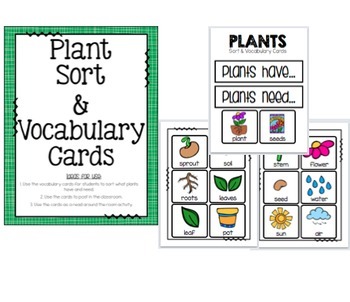 Writing, Science and creativity are all combined in this plants activities pack. 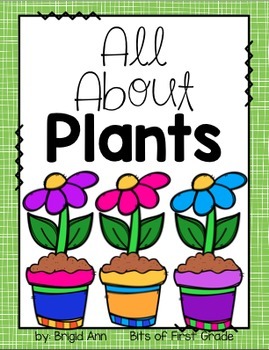 The printable sheets will help guide your students in their learning about plants. 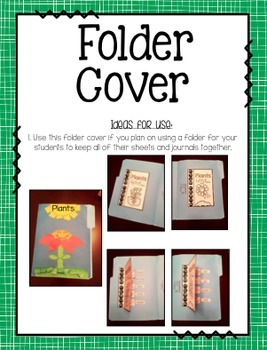 Use all of the Plant Journal sheets provided or pick which ones will go well with your lessons that you teach during the plant unit. Students will love their plant journal and will be fully engaged when using their Seed Journal. 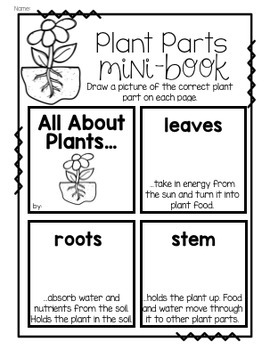 Take a look at the preview to see what is included in this plant activities packet!